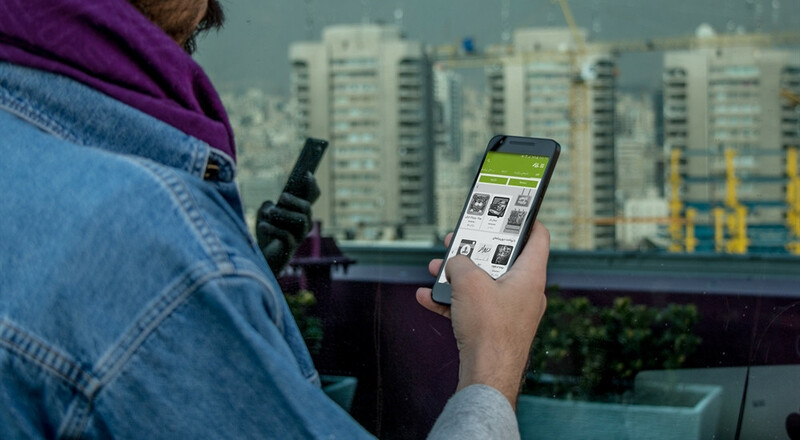 Cafe Bazaar is a leading consumer internet company in Iran that runs the first and the most popular smartphone application marketplace for Persian speaking countries. We connect millions of smartphone users, advertisers and application developers through our highly scalable and technology-based platforms such as Bazaar app store, Divar a platform for classified advertisements and newly launched Balad a navigation and maps application. Visit Cafe Bazaar's Instagram page for more information about our culture and working environment.